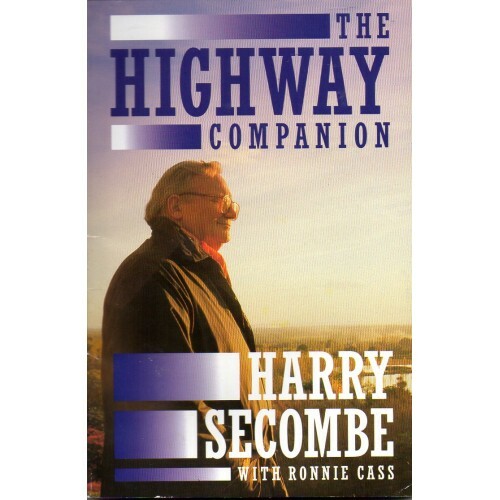 Sir Harry Donald Secombe, CBE (8 September 1921 – 11 April 2001) was a Welsh comedian and singer. 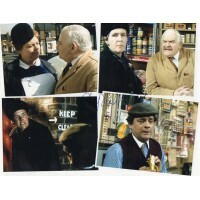 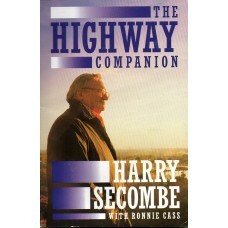 He played Neddie Seagoon, a central character in the BBC radio comedy series The Goon Show (1951–60). He also appeared in musicals and films and, in his later years, was a presenter of television shows incorporating hymns and other devotional songs. 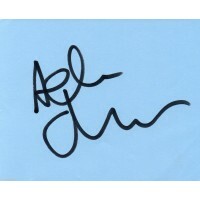 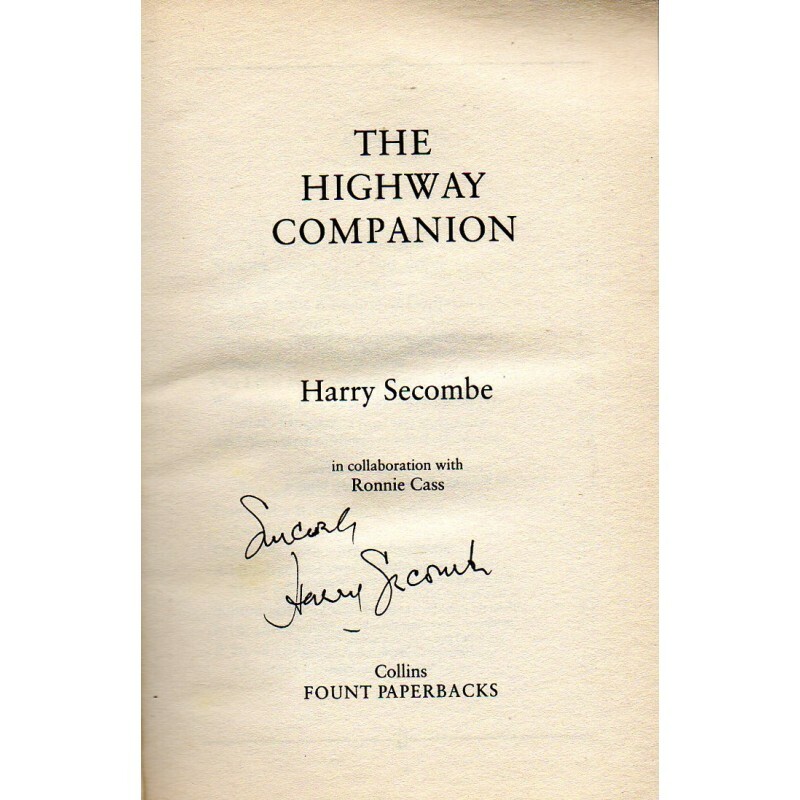 Harry Secombe Autograph - The Highway Companion - Paperback Book Signed - AFTALSir Harry Donald Secombe, CBE (8 September 1921 – 11 April 2001) was a ..